Luxury playing cards. Designed by Simon Frouws. Produced by theory11. Luxury Edition - Laser Etched Wood Box SetTrue craftsmen protect and respect their tools. 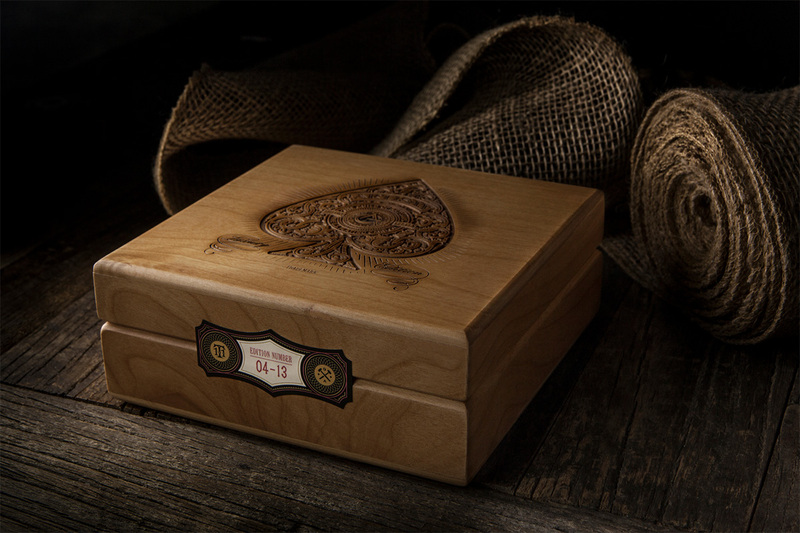 For that reason, we created a special collector's edition set. 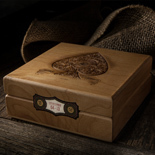 The Artisan Luxury Edition Set contains four decks sealed inside of a laser etched, wood engraved box. Includes TWO White Edition and TWO Black Edition.